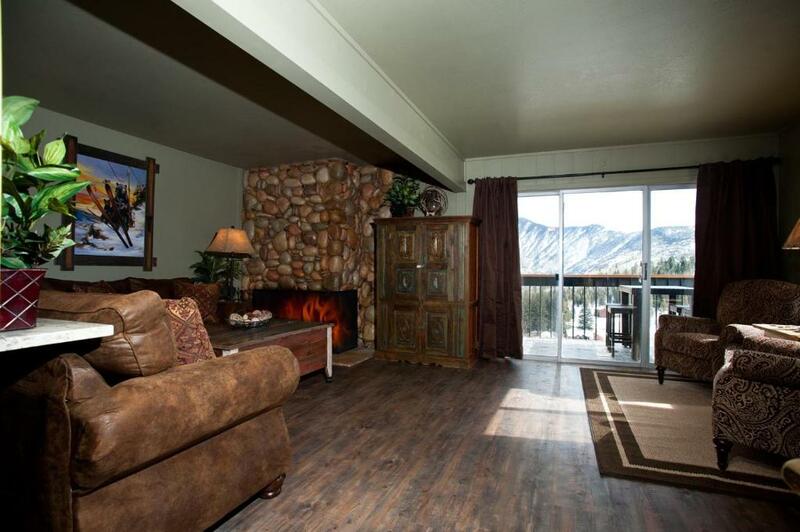 East Rim - Unit D14 offers accommodations in Durango Mountain Resort. 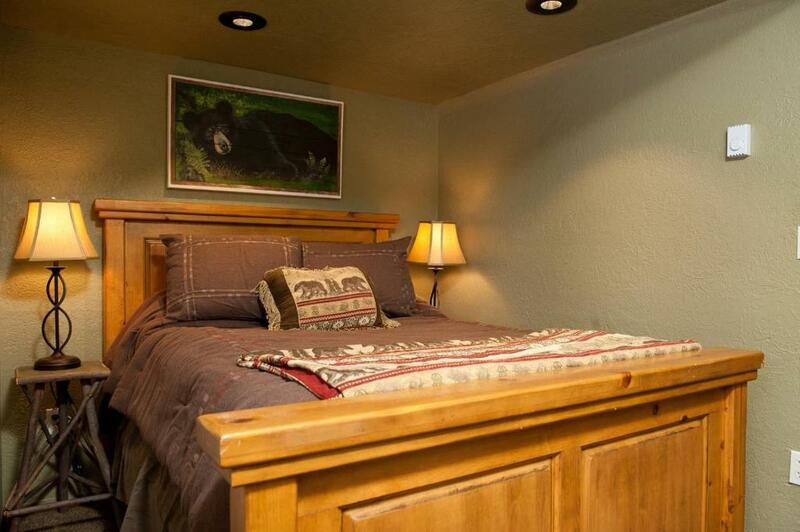 The property features views of the mountains and is 25 miles from Durango. The kitchen features a dishwasher, an oven and a microwave and there is a private bathroom. A flat-screen TV with satellite channels is featured. 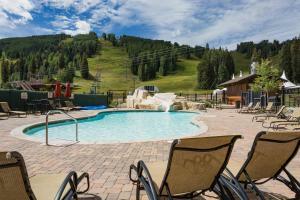 Other facilities at East Rim - Unit D14 include a hot tub and fitness center. When would you like to stay at East Rim - Unit D14? This holiday home has a microwave, kitchen and patio. House Rules East Rim - Unit D14 takes special requests – add in the next step! East Rim - Unit D14 accepts these cards and reserves the right to temporarily hold an amount prior to arrival. Please inform East Rim - Unit D14 of your expected arrival time in advance. You can use the Special Requests box when booking, or contact the property directly using the contact details in your confirmation. We need at least 5 reviews before we can calculate a review score. 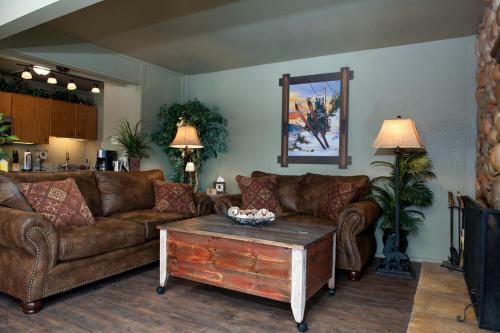 If you book and review your stay, you can help East Rim - Unit D14 meet this goal.